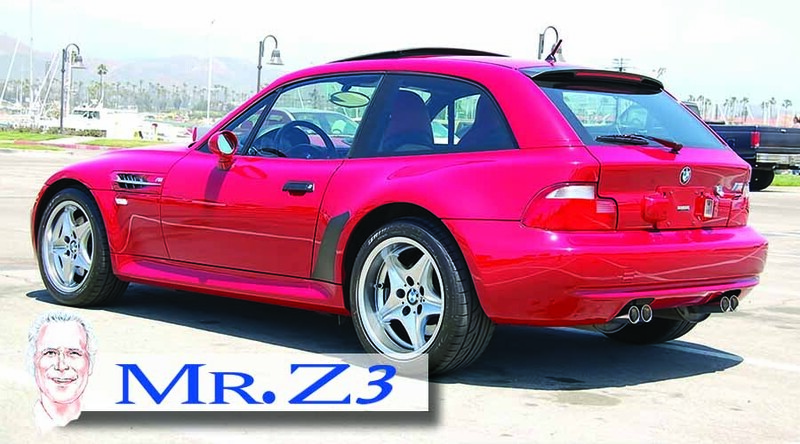 This 2002 Z3 M coupe was the last of its exciting model and for those enthusiast's that are investment minded should prove this car to be superior. 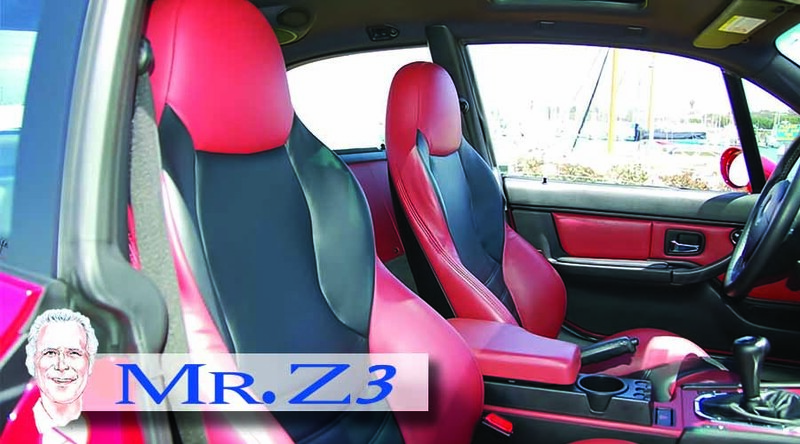 It’s one of only 21 ever produced in this spectacular sports car/color combination of Imola red exterior and red /black Nappa interior. 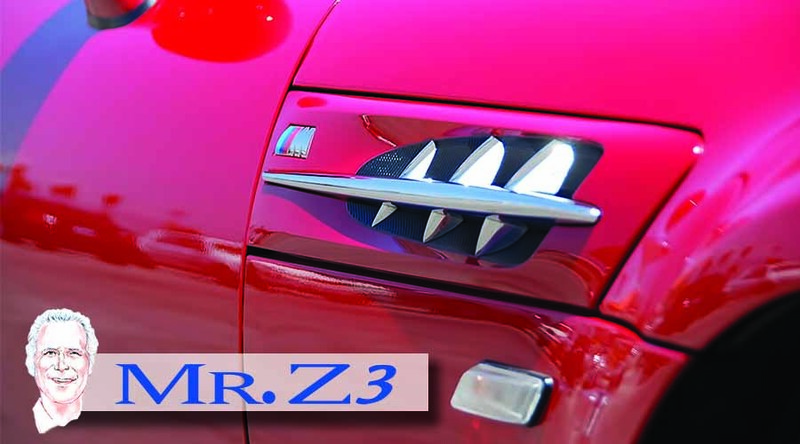 This exciting vehicle will only continue to grow in driving enjoyment while maintaining its value. 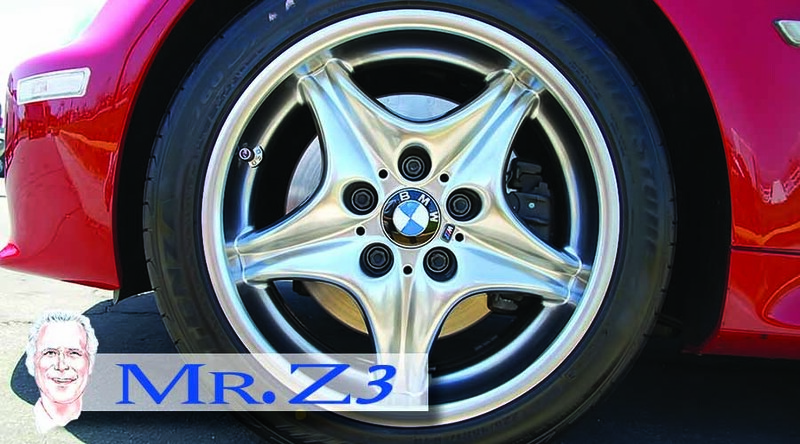 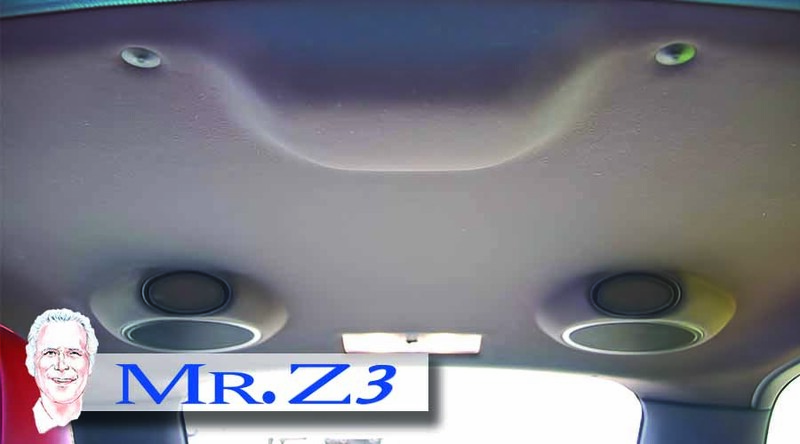 As with all Mr. Z3 automobiles, each vehicle is fully serviced for current and preventive measures by a certified BMW master technician. 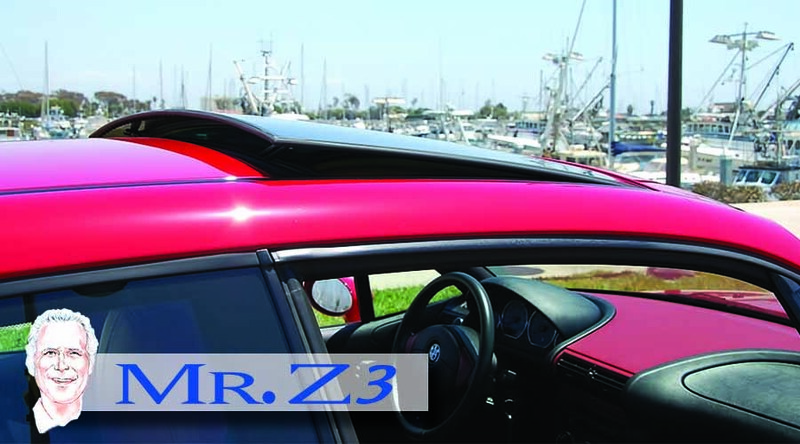 "The BMW pre-inspection reports read one of the cleanest and well maintained coupes ever seen. 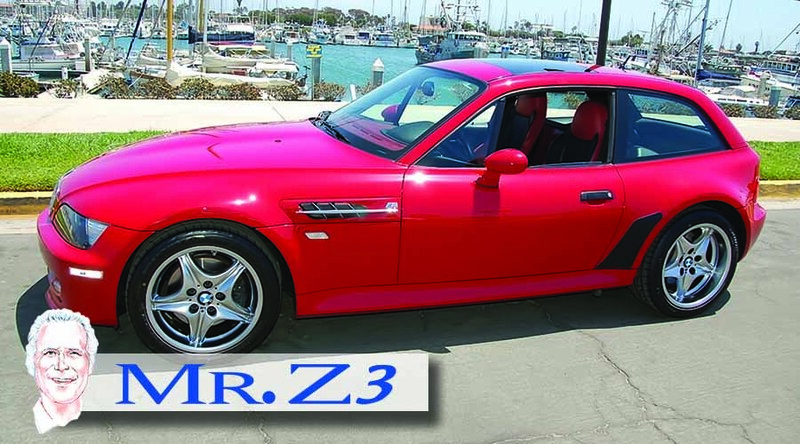 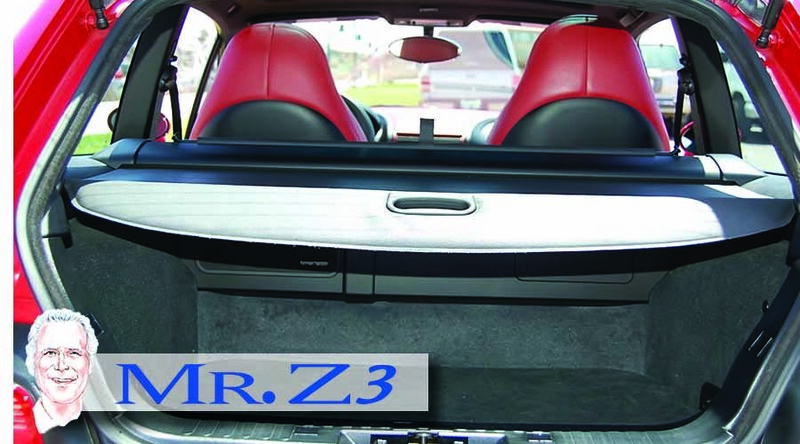 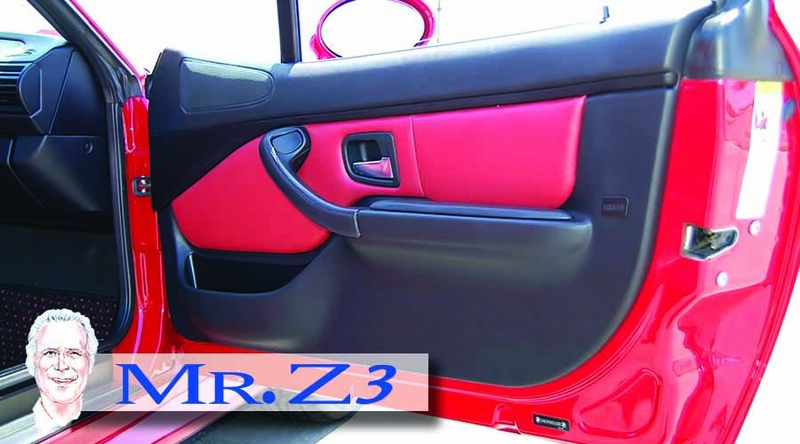 And Mr. Z3 agrees." 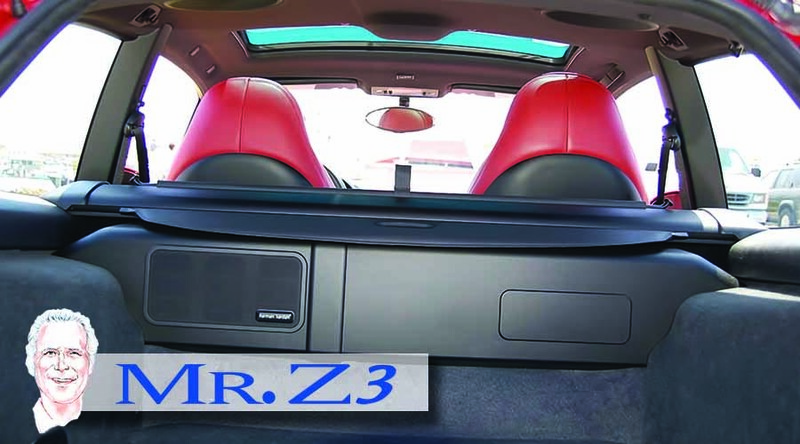 All luxury and performance options included in the M series include Power glass moon roof, cup holder, Hardon Kardon Sound, BMW in-dash CD. 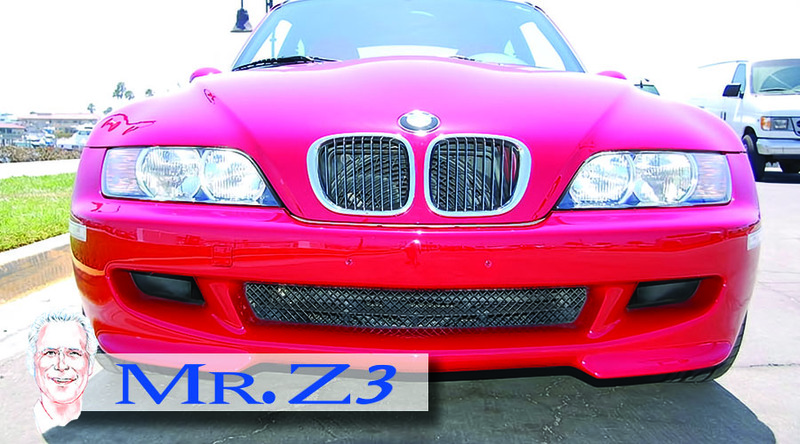 Owner added options: Dinan differential/sub frame support installed only as precautionary measure ($3000). 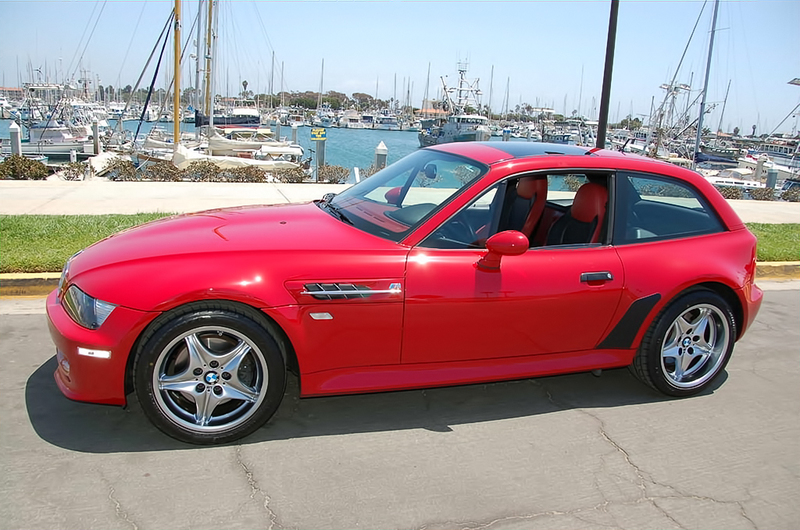 This 2002 M Coupe has had it engine repaired under warranty at BMW at 20,000 miles there for removing the much discussed bearing problem the car was issued a new warranty after repair was completed. 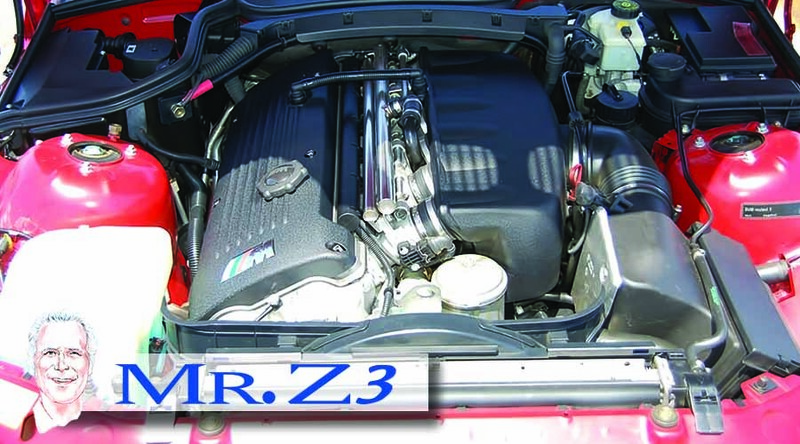 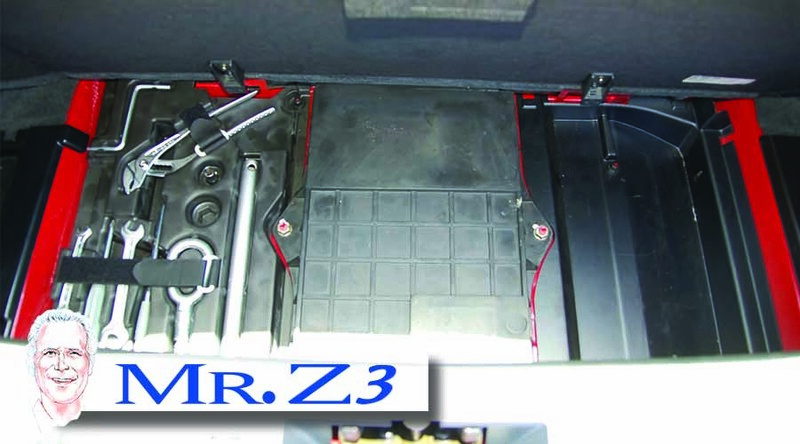 Prior owner purchased the car as a Certified BMW automobile. 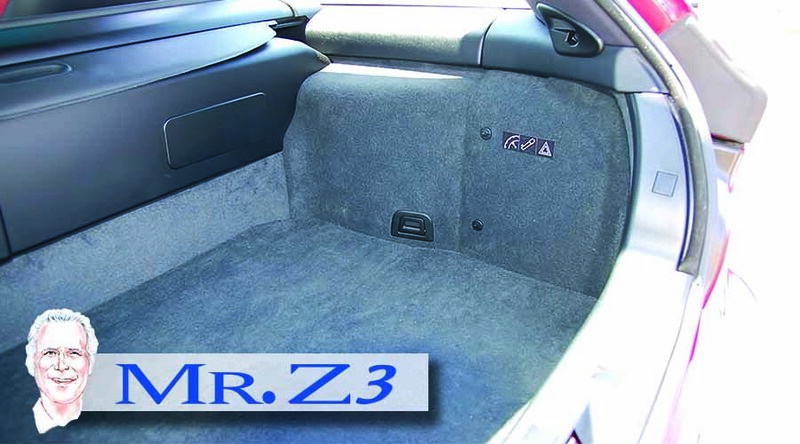 This car is immaculate and looks as new. 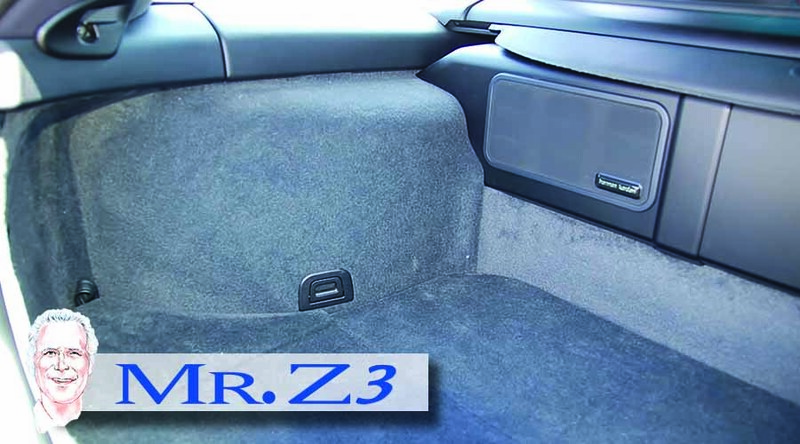 Previous owners continuously maintained every aspect. 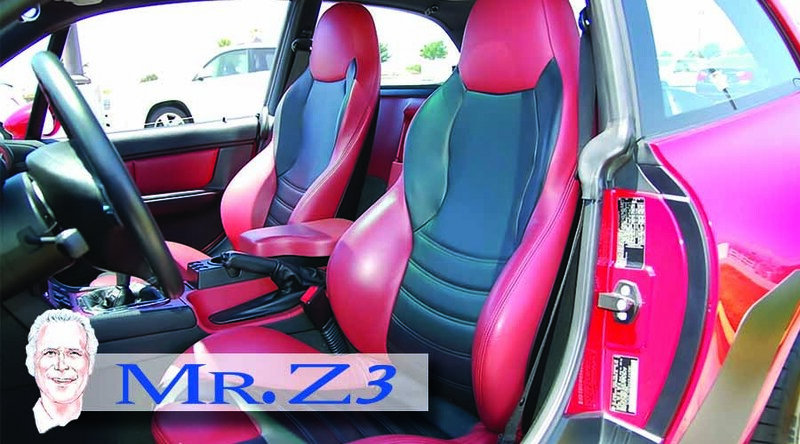 The car was never driven in inclement weather therefore eliminating the rust factor.